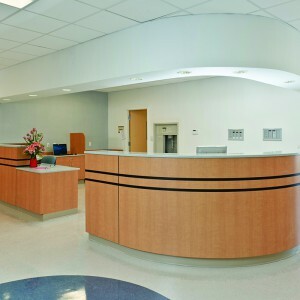 Office Casework Solutions | Donnegan Systems Inc. The office that dreams are made of. 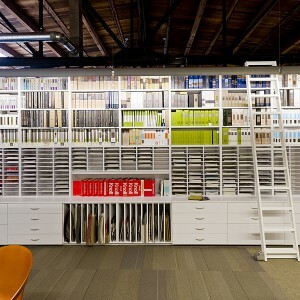 Storage that supports modern office environments. 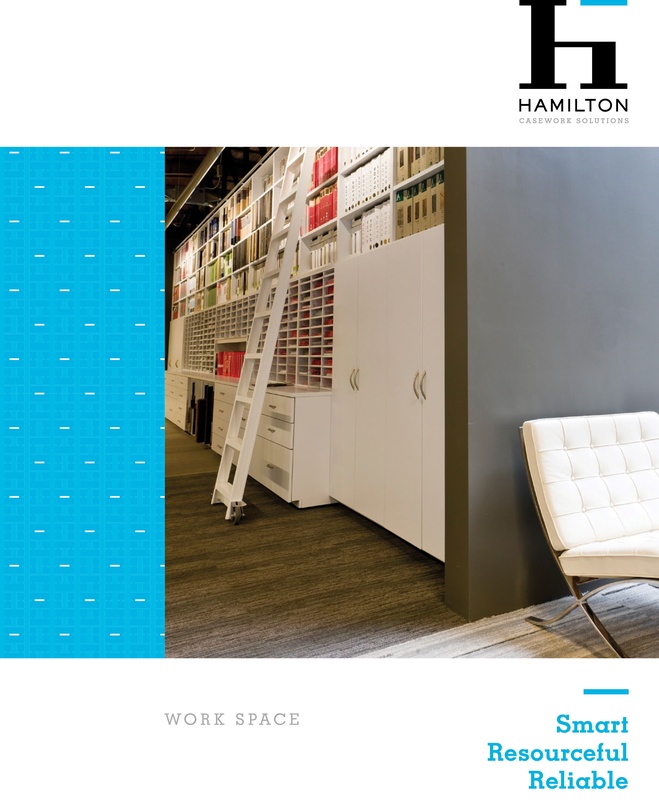 Our flexible work and copy room solutions feature work surfaces at optimal height, locked storage for expensive supplies and open storage sized to fit a copier model, and cabinet shelves for printers that slide the printer out when in use. We offer desks and peninsula desks with a choice of pedestals on the left or right. Standard desks come with full modesty panels and 12” wide drawers. Our double-sided bookcases and pass-thru bookcases can stand alone or sit on base cabinets. We offer many options with our reception stations that allow you to create a unique look for your entry way. Our design team will assist you in the workflow optimization and the planning details of each design to help you create both an aesthetically pleasing and functional design. 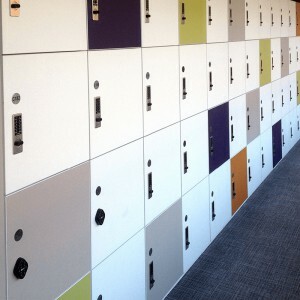 Our goal is to help you create spaces that inspire, invite, and represent your company, school, or organization well. Our mail centers are designed to ease tasks performed in mail rooms. We offer many custom options which allows companies and universities to optimize their workflow, productivity, and efficiency. With endless design capabilities we can tailor this solution to fit every unique need. We offer a complete line of sort modules with open and closed back sorters including plexiglass-backed. Additionally, we offer zip code sorters, consoles, overhead units and credenzas. Our pantry solutions are completely customizable to your needs and amenities. 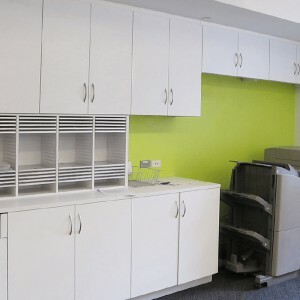 We can make open wall cabinets that house your model of microwave precisely, base cabinets with steel toe kicks that stand up to repeated washing, and cabinet doors with frosted glass that suggest their contents but hide clutter. 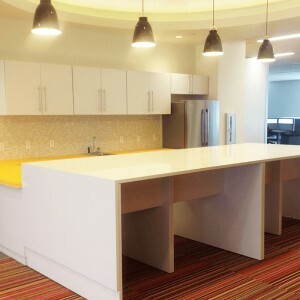 We design break rooms and pantries that streamline coffee and food preparation as well as encourage employees to gather and share ideas.